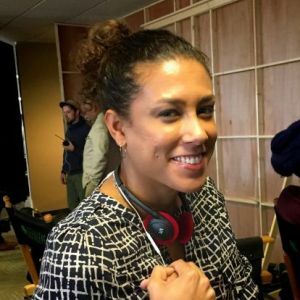 Kerri Hendry is currently an SVP of Current Programming at Lionsgate Television. Prior to joining the Lionsgate team, she has worked for Entertainment One, Thunder Road Films and Sony Pictures Television. Over her career, she has worked with and helped produce shows for ABC, NBC, AMC, Showtime, OWN, and several others. A New York native, she graduated from USC's school of Cinematic Arts, and has lived in Los Angeles ever since.